Origin Native to Siberia. 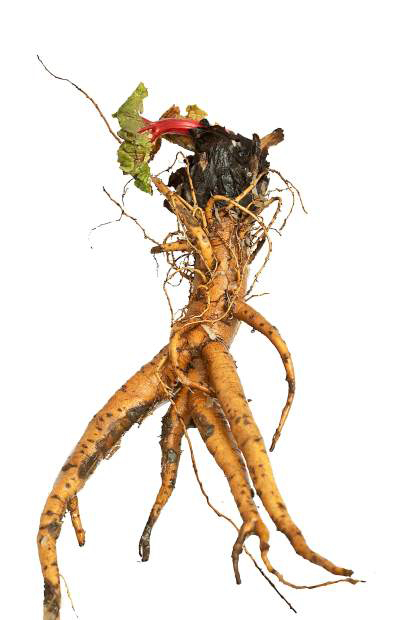 For over 5000 years, it is used as a medicinal plant in Asia. 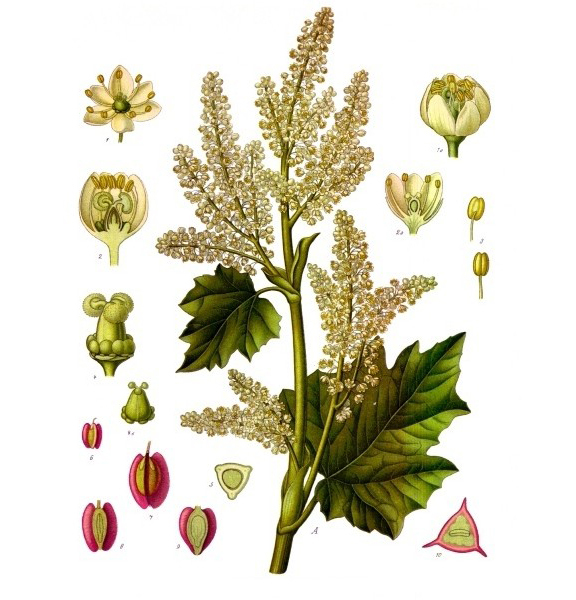 Rhubarb was the renowned vegetable in Asia but was not grown widely in the past. 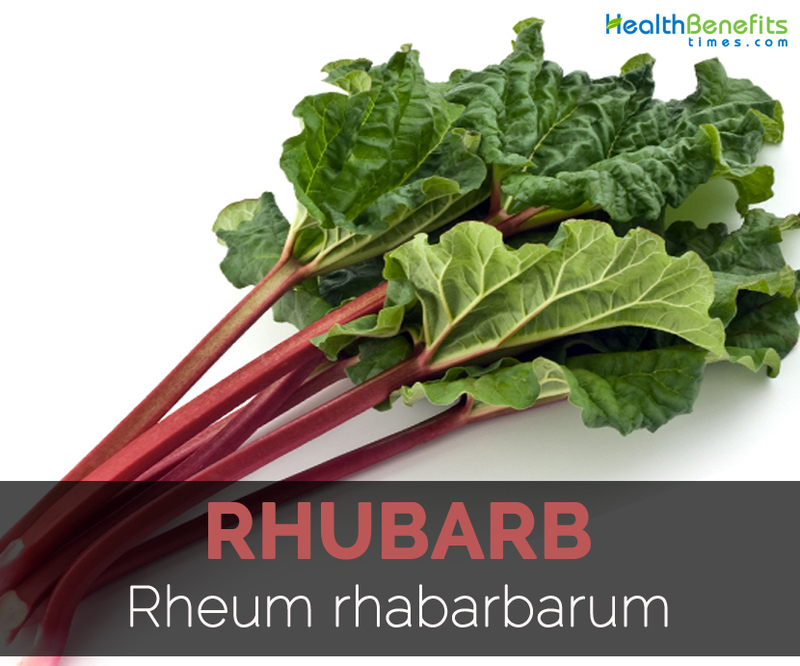 Rhubarb (Rheum rhabarbarum) is an herbaceous plant which grows in cooler climates and well-drained soil. 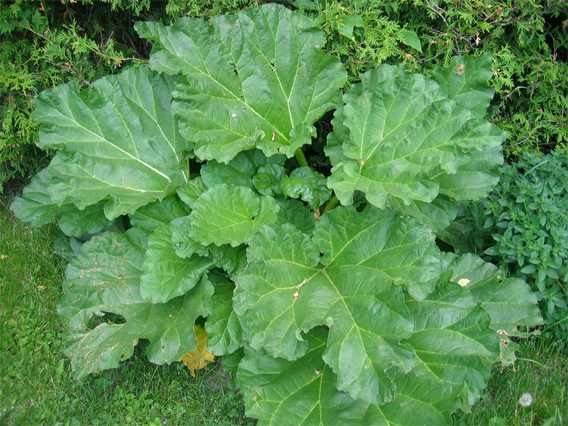 Rhubarb is also called Garden rhubarb, Pieplant, Rhubarb, österreichischer Rhabarber, Rabarbaro, Rabarbaro commune, Ruibarbo, Ruibarbo, Wineplant, Rabarber and Daehwang. It has perennial lifespan which grows up to 10-15 years in wild. 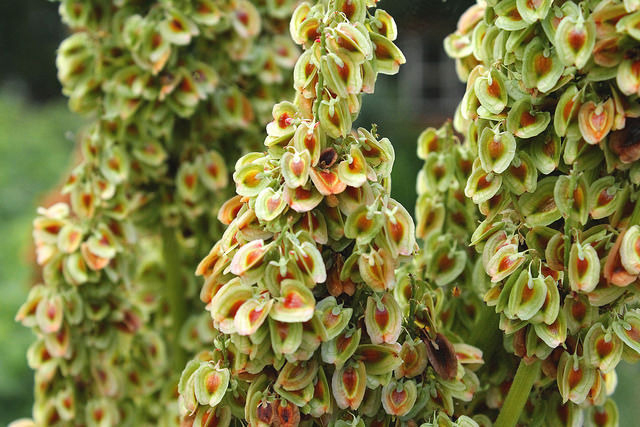 The plant grows up to 2-4 feet high and wide. The leaves are heart shaped, triangular and dark green of 30 cm as a diameter. The fleshy stems are red, pink or light green which is 12-18 inches long. 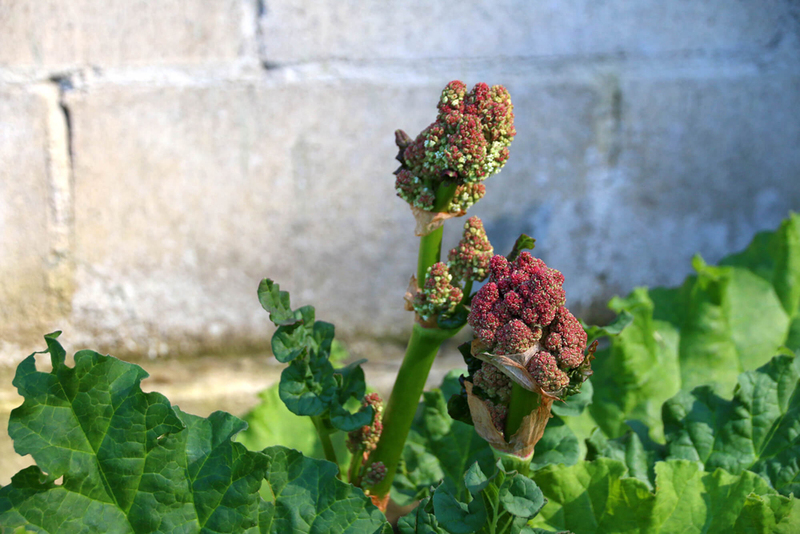 The stalks are long, thin which resembles celery and grows up to 24 inches height and is deep red to light green. The hermaphrodite flowers are green white to rose red. 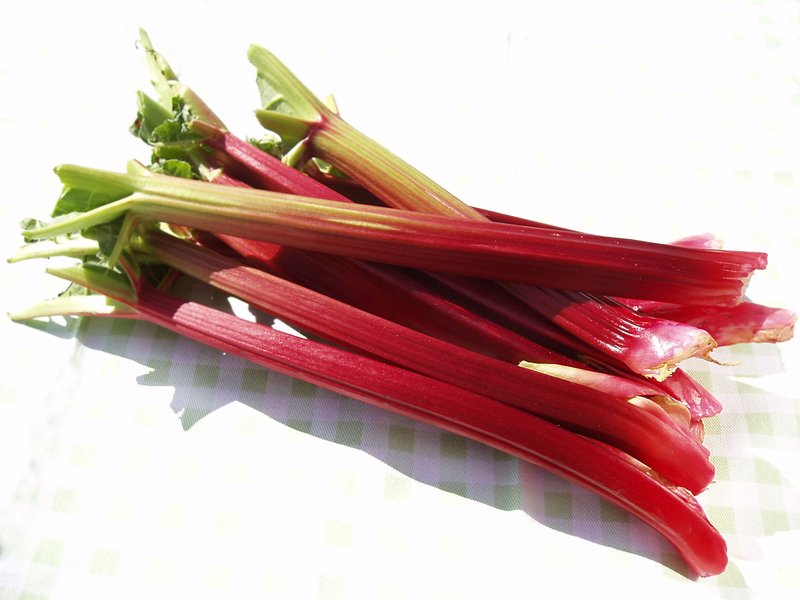 Common varieties of Rhubarb are: Tilden, Victoria, Valentine, MacDonald, Crimson, Canada Red, Red Cherry and Ruby Red. Rhubarb is native to Siberia. 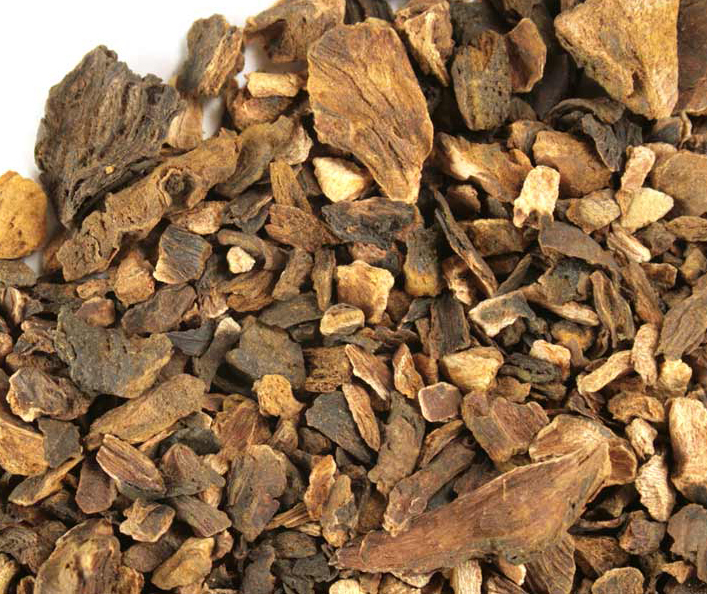 For over 5000 years, it is used as a medicinal plant in Asia. Rhubarb was the renowned vegetable in Asia but was not grown widely in the past. 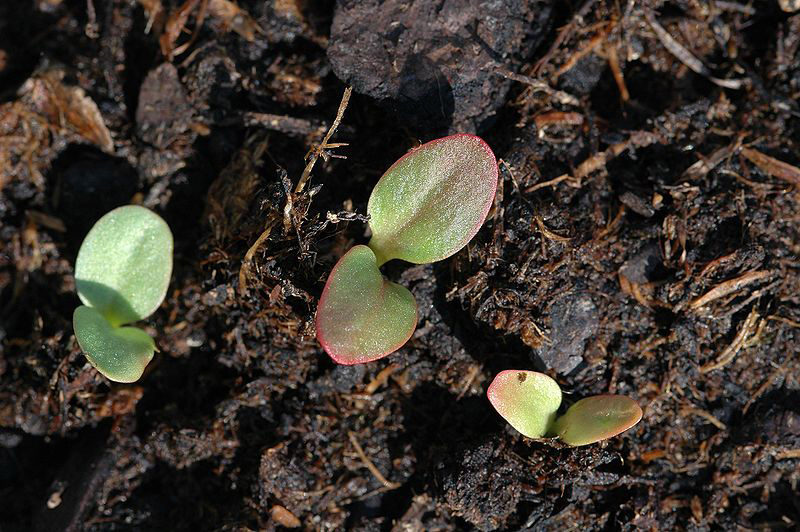 In the 1700s, it was introduced by European settlers which are mostly known as pie plant. In the Central Asia, Rhubarb is grown in wild. 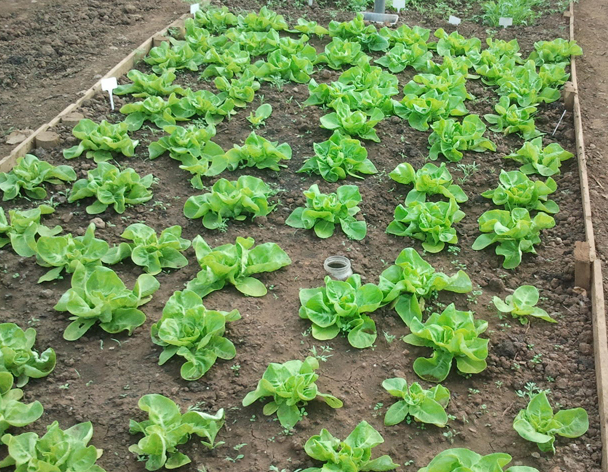 Over 2000 years ago, it was grown for its medicinal values. 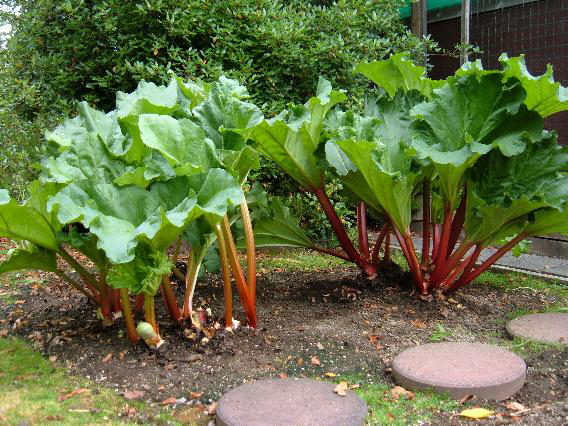 In the 16th century, Rhubarb got introduced to Britain and in 18th century, it became a food crop in the North America. 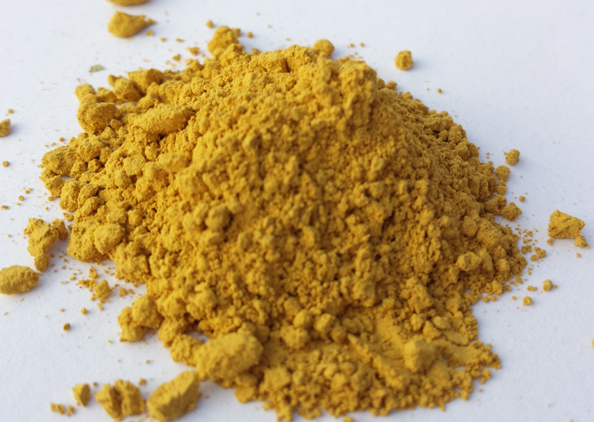 Since 13th century, it was used for medicinal properties in Europe. 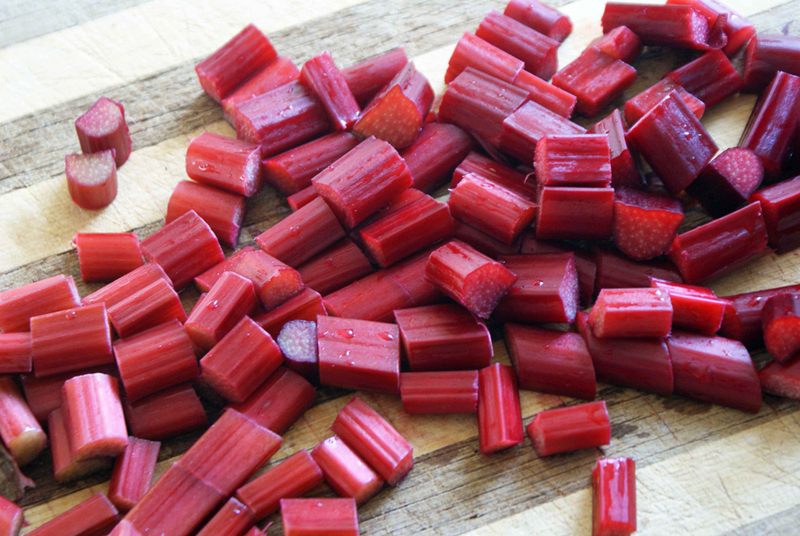 122 grams of Rhubarb covers 26 calories, 5.54 g of carbohydrate, 2.2 g of dietary fiber, 1.34 g of sugar, 1.1 g of protein. 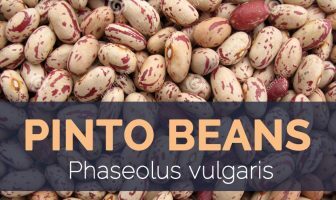 It provides 29.75% of Vitamin K, 10.89% of Vitamin C, 10.50% of Calcium, 10.395 of Manganese, 7.47% of Potassium and 5.79% of total dietary fiber. Calories 26 Kcal. Calories from Fat 2.16 Kcal. Calories 29 Kcal. Calories from Fat 1.35 Kcal. Calories 278 Kcal. Calories from Fat 1.08 Kcal.